One of the first questions I get asked by my female headshots customers is; Should I have my hair and make up professionally done? Hair and Make-up should go hand-in-hand when investing in your headshots. Not only will having your hair and make-up professionally done bring you an instant confidence boost, but it will also transfer to your photographer. The way my customer’s demeanor and attitude changes after hair and make-up is incredibly fascinating and undoubtably energizing. It allows for a bit more creativity and flexibility. When photographing, experimenting/playing with lighting is a lot of much fun for me; I can create different moods, enhance my customer’s beauty even more, and ladies… lighting also smoothes out the face even more, by filling in shadows – Shadows create lines – not good for us ladies. The right make up application, great lighting and photographer, will return beautiful and natural looking headshots, and very little retouching to boot! Oh I was feeling great; the hair was on point and so was makeup! I had just come home from an event and was feeling it. These were taken at 1:30a. My make-up was professionally done, assisted by my night stand lamp as fill. As per retouching, I applied a filter to darken the background a bit and that made my face look a little lighter, but that was the extent of it. In this shot the lighting is evenly distributed throughout my entire face. I love how in this shot you can see how simple but on point for me, my make up was. I like this shot as well, you can see “hot” spots from the highlighting the MUA applied. Contact us with any questions or to schedule your headshot session. Headshots are your personal trademark, a small investment with huge returns. Brazzlebox, “The applied social network for small and home-based businesses” This is how Glen Zinszer, Brazzlebox founder and CEO describes it. After having the pleasure of chatting with Glen and his wonderful communications manager Sarynna Cruz, I can confidently say, Brazzlebox is more than an applied social network for small and home- based businesses. On November 4th, 2015 Brazzlebox put together a local event in Syracuse, NY, which touched more than social media. The way the Small business summit was laid-out and its content is an indication that Brazzlebox has done its homework and understands small business needs, at all levels. The event opened up with a great panel discussion moderated by Sarah Roche, co-founder of Platypus TV, which touched on a variety of topics such as, the importance of a business plan, Dan Rickman, SBA, believing in yourself and faith, DeBorah Little, Lil’MorStix, being confident and using your entrepreneurial fire to fuel your way to success, Mark Dengler, Research & Marketing Strategist, Inc, be your own cheerleader, Evin Robinson, New York On Tech, be humble and open to learn from others, Mac Cummings, Co-Founder/CEO Terakeet Corporation. After the panel discussion, there was a nice little break for networking, followed by a fun and energetic presentation by Juli Boeheim of the Jim & Juli Boeheim Foundation on the importance of community involvement and the personal rewards she has gained from being part of her beautiful Syracuse community. Jim Boeheim, Head Coach of Syracuse men’s Basketball and also her husband – surprised the crowd by coming on stage and joining Juli – agreed by saying something like this – Donating your time to your community will pay double your dividends, guaranteed, get involved. Glen came on stage with motivational messages for everyone in the audience; I specifically enjoyed and related to the message he delivered to students – it went something like this- It doesn’t matter what rank you graduate in, what matters is where you want to go and what you do with that desire. Glen had success stories after success stories which certainly defined who he is and what he has achieved and has yet to. The crowd already hyped up from all real and relate-able success stories, gave Daymond John a resounding cheer as he came on stage. His story is inspirational, reachable, funny, and thought provoking. Of the many messages he had for 1100 attendees, the one that resonated with me were, you can have all the reaches in the world, but will be the poorest man without your family. Family first! The second was, keep swimming, no matter what, keep swimming. An enormous congratulations goes out to Brazzlebox for putting on such fantastic event for small business owners and the general public. Summarizing, below are my awesome take take-a-ways. 1.There is nothing scarier that the thought of losing your family – Family First! 2. Let your desire to success lead you to where you want to go, then do it again. 5. Take crowd selfies.. ha! I leave you with a quick video recap by Officially-Unofficial and gil-taylor Productions. 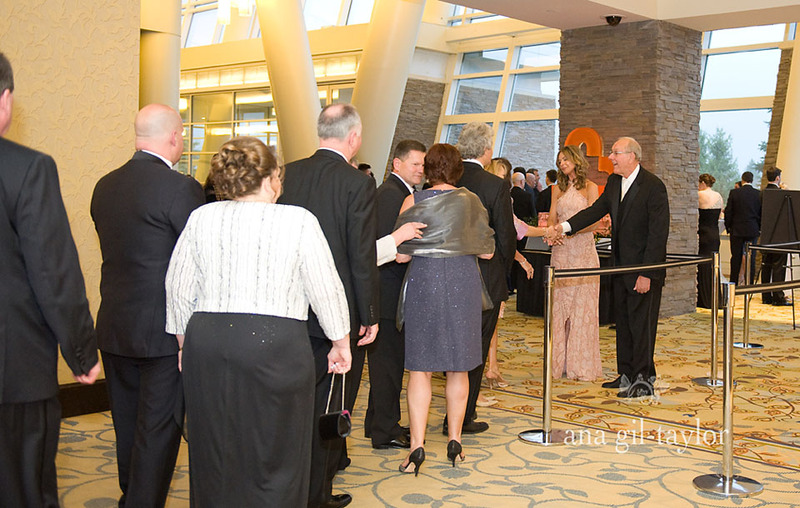 I have had the pleasure of photographing various types of fun events, however, the Basket Ball fundraising event held by The Jim and Juli Boeheim Foundation has been by far the most satisfying to me. Not only because it was extremely fun but because the Foundation concentrates on two issues which are very important to me, helping children in our community by financially supporting the Boys & Girls club and research and advocacy for cancer, specifically pediatric. The Boys & Girls club gives children a place to go after school so their minds are occupied with constructive and safe activities. I grew up in the Dominican Republic a beautiful Island full of happy people, gorgeously breath-taking beaches and history, as well as a high poverty rate. Growing up, I was lucky to have a great foundation from my parents; My cousins were not so lucky. They got involved in unsafe activities because they had no place to go after school but the streets. I believe 100% that if we provide children with a safe outlet where they can be themselves, we will have amazing adults. It was so rewarding to see how open guests were to place bids on auction items knowing the money will go towards these two very important causes. 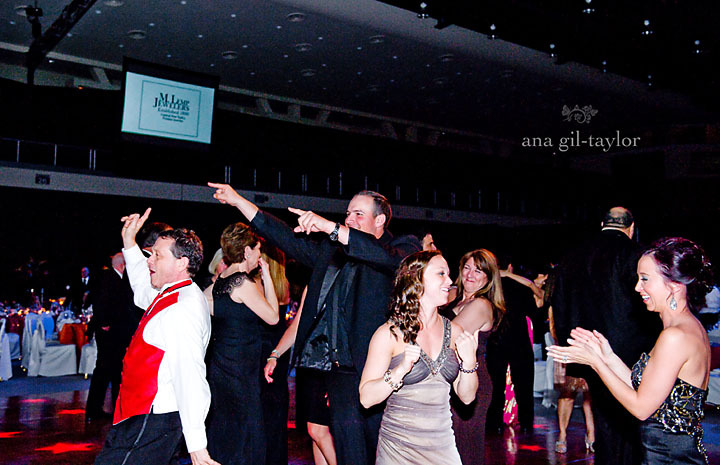 The Gala or “Basket Ball” as it was titled, was an amazing event, full of happy and well dressed guests. 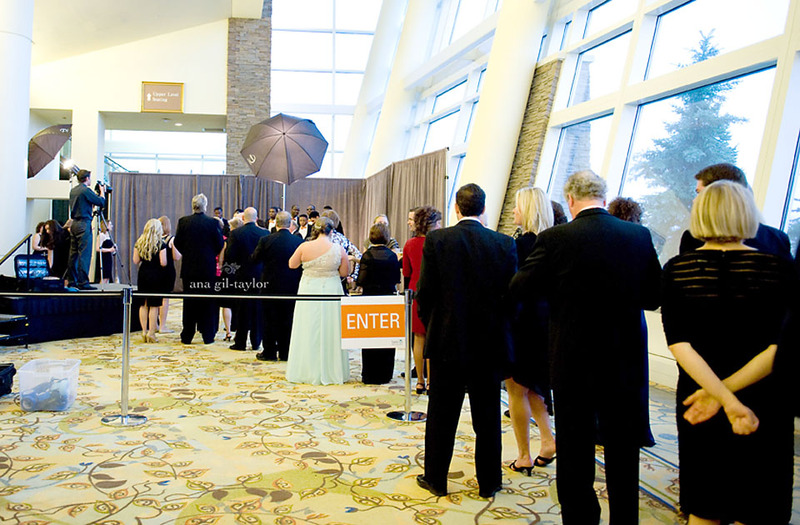 Jim & Juli greeted their guests as they came in; making happy fans happier. Jim and Juli greeted their guests as they came in. 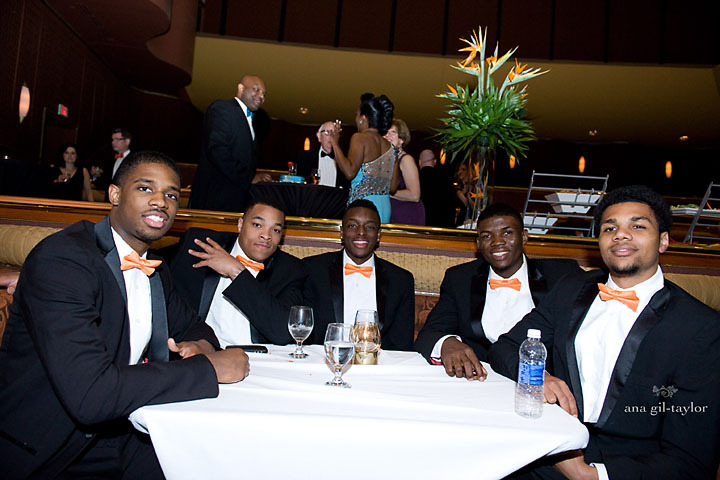 Guests also had the option of taking photos with the Basketball team, an option that was VERY popular. The live auction was very animated, Jim and Juli were hilarious! 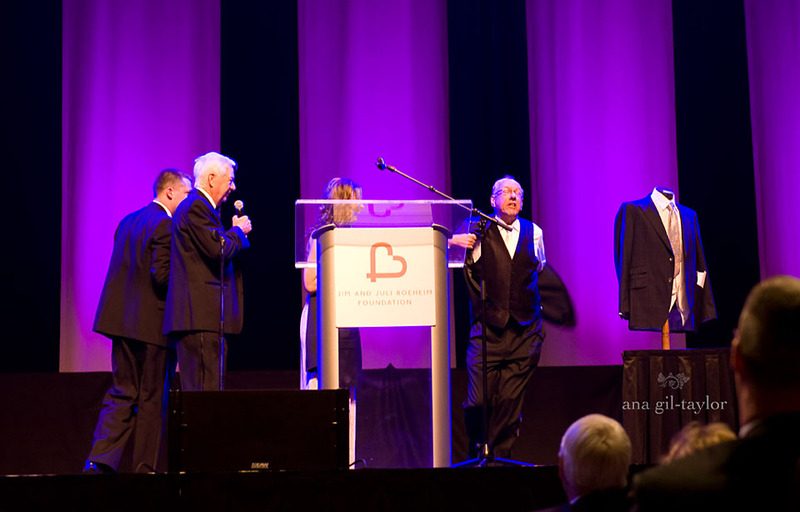 Jim and Juli Boeheim presenting at their 2014 Basket Ball event. The highlight of the live auction though, was the auction of the jacket Jim Boeheim wore when he was ejected from the game against Duke. Coach Boeheim was presented with a “tear-away” blazer which he used to re-enact the scene from the, Feb. 22nd 2014, Duke game. The jacket auctioned off for $14,000! Money that will go straight into our community! 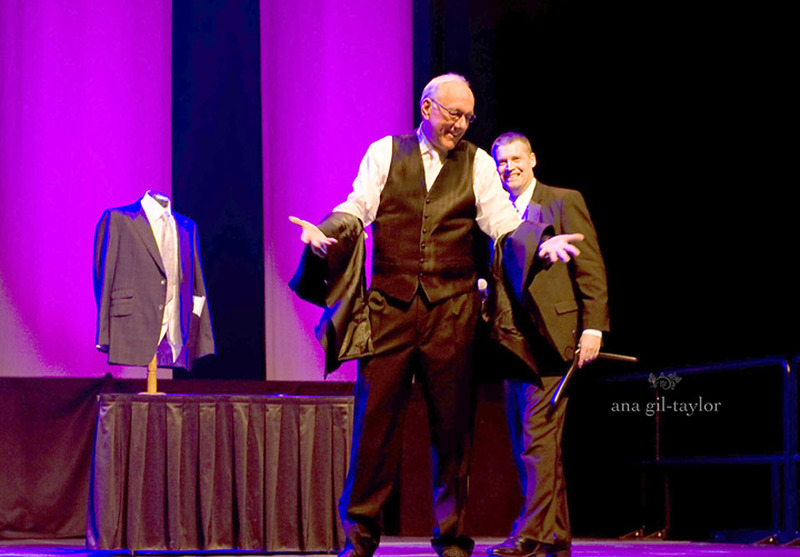 Coach Boeheim was presented with a “tear-away” blazer which he used to re-enact the scene from the Feb. 22nd Duke game. 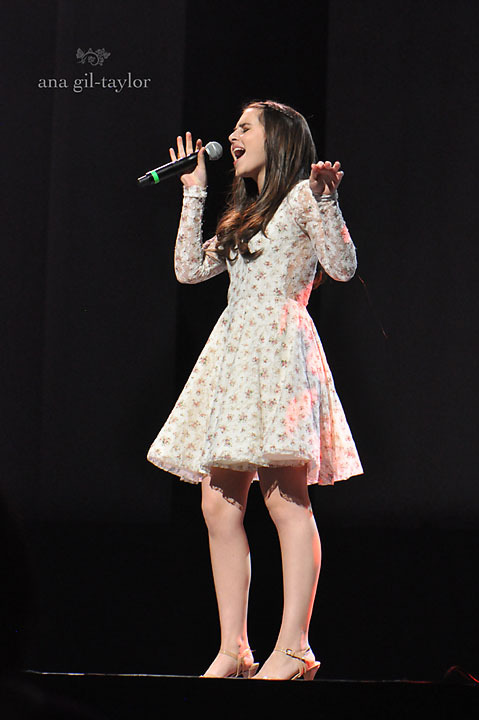 Immediately following the live auction, X-factor runner up Carly Rose Sonenclar performed for the guests. Dinner and dancing to the band, Prime Time Horns, followed. 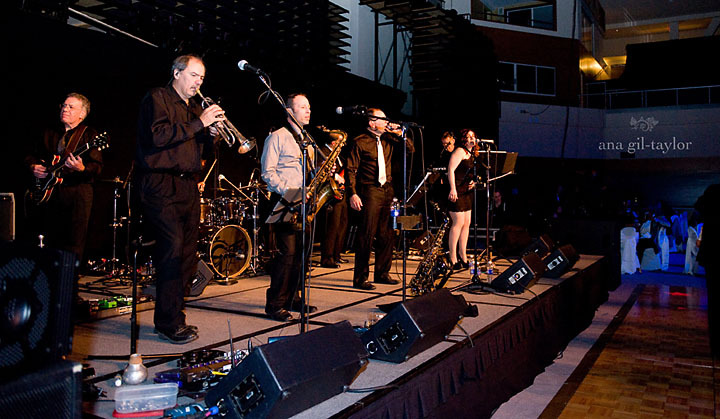 The band played awesome music; the dance floor was packed the entire time! The crowd kept asking for “one more song” after another. What a great time. The staff at the Turning Stone, from the food and beverage staff to security were very attentive the entire time. 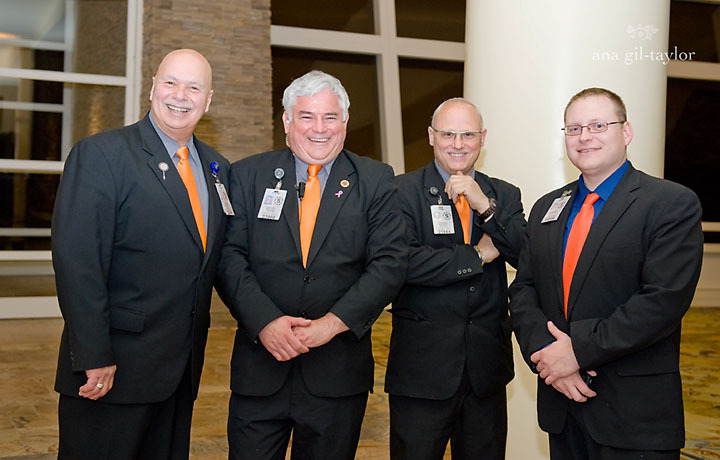 A special shout out to the security team, which is comprised of an outstanding and tight group of guys. 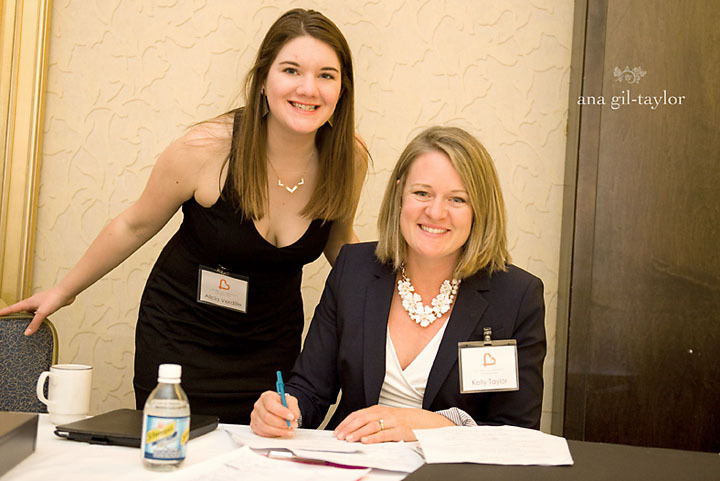 I can’t close without mentioning the event coordinator, Kelly Taylor. 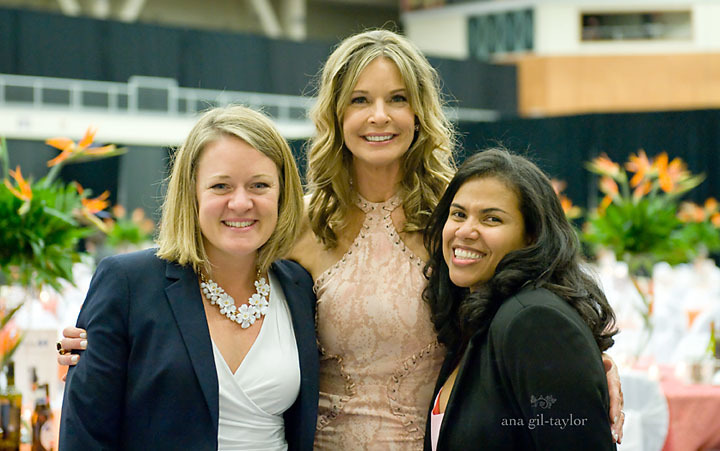 The event which hosted about 850 guests ran flawlessly thanks to her and her team. They were all on point for every aspect of the event. Any questions I had, they knew the answer or guided me to the person who knew. It was a very nice experience working with them. – Part of the Jim and Juli Boeheim Foundation volunteers and staff. 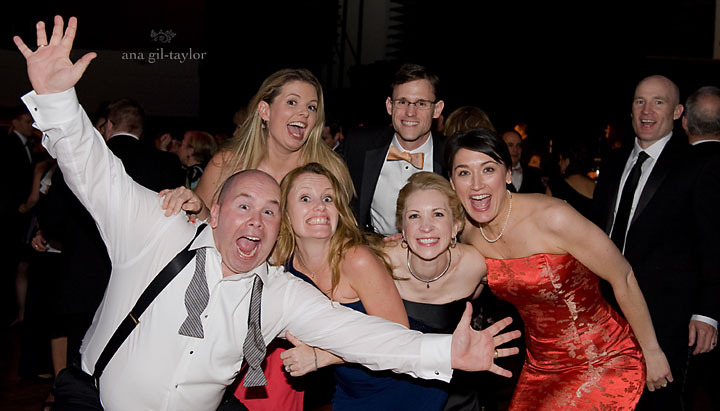 I leave you with some fun photos from the event. Also, links to Jim and Juli’s Foundation in case you would like to make donations to the Boys and Girls Club or underwriting pediatric cancer research at the Upstate Cancer Center. Want to know more about us? Visit our website.